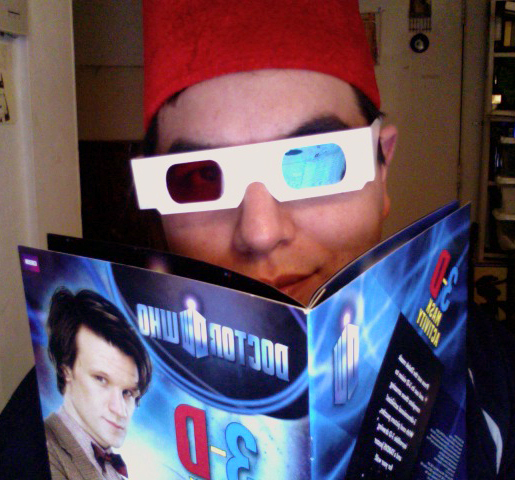 T’was a muy Whovian Christmas for my Chicano family tonight. We all gathered ’round the telly for the 2010 Doctor Who Christmas special after watching the last David Tennant holiday special. Que nerdy!